So glad to be one of your wildflowers my friend…keep up the great work, looking forward to your book tour!!! Love you. I couldn’t be happier we’re “in the field” together, Dawnie. Thank you for living your life so fully, setting the example of tender strength, and refusing to give up on what is most precious in this world. I’m honored to share life with you. Wonderful, practical advice, Donna. 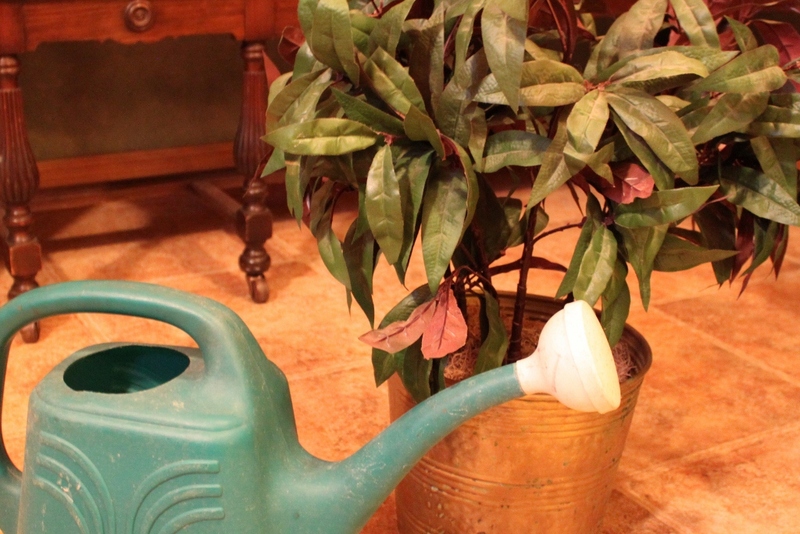 I love the analogy between relationships that aren’t good for us, for one reason or another, and watering plastic plants. Gives your point visual punch. Nicely done. Thank you, Rick! 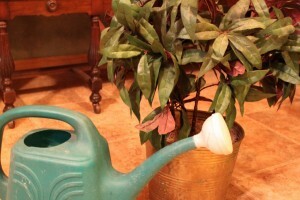 I know I’ve been guilty of watering plastic plant relationships and then wondering why there was no growth. Hindsight is 20/20 but seeing before disappointment is so valuable. Thanks so much for reading!